Beading Arts: Yay for Sandi! 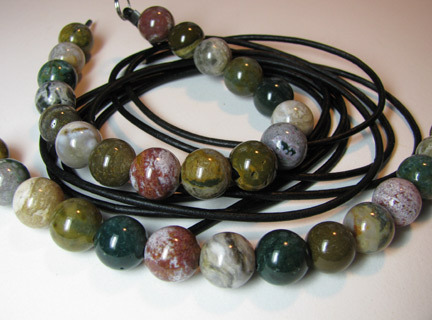 Sandi Lee James, who writes Do Be Do Bead Do, is the winner of the fabulous package of jasper! Congratulations, Sandi! Congradulations Sandi! They are very very beautiful!